Cases, test leads & probes for Multimeters and Clamp Meters. 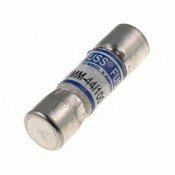 Replacement Multimeter fuses. 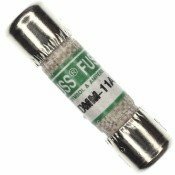 803293 Fluke 11A 1kV Multimeter Fuse 10x38mm..
943121 Fluke 440mA 1kV Multimeter Fuse 10x35mm.. 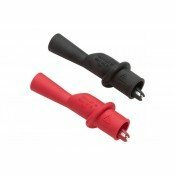 Fluke AC175 Alligator Clip SetCompatible with TL71, TL75, TL175 test leadsCATIII 1000V, CATIV 600V 1.. Fluke H5 Holster for T3/T5 Series***Only 1 left***.. 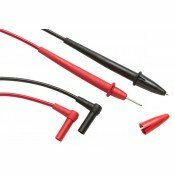 The TL75 Hard Point™ Test Lead Set offers the convenience of a test lead and probe-in-one unit with ..